A new gun club for women held its first meeting in Traverse City last week. 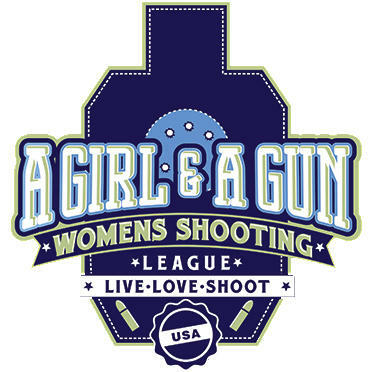 The national organization 'A Girl & A Gun' has only one other chapter in Michigan, located in Portage. The leader of the Traverse City chapter, Alycia Pollotta, says more than 20 women have already joined. She says the main goal of the meetings is to provide a place to socialize--but there will be competitions, defensive pistol training and practice sessions for members to try out shooting different firearms. Pollotta says the group is restricted to women in order to provide a comfortable space to share and learn about firearms. "They know if they show up they’re not going to be mansplained to," Pollotta says. "They’ll be in a community of women who are all there for the same reason and to help them out without...judgement." Pollotta says the group is open to women of all levels of experience. They will meet a few times a month at different shooting ranges. Michigan’s House speaker has paid another fine for bringing an unregistered gun to the Pellston Regional Airport. Lee Chatfield (R-Levering) paid the Transportation Security Administration (TSA) $1,960 last week. The maximum fine for that infraction was nearly $10,000.